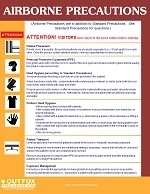 Download Free Digital Versions (PDF) of the Standard Precaution Posters Here. Print as many as you want. Pass the posters onto others! 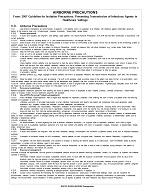 Download Free Word Versions of the Standard Precautions Here. Modify them and add your organization's logo or message!